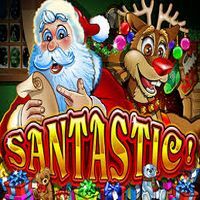 Its hard for a slot game called Santastic to be dull, and in this RTG slot machine, the online play for this game is Fantastic! 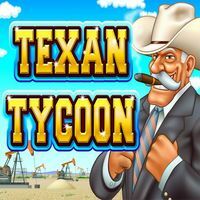 Although you need to be playing for real money to have access to the random progressive jackpot, there is an assortment of bonus features for those just playing in free play mode. Check out the double and triple wilds which can easily be won in free play as well as the Festive Feast Feature with its bonus meter. 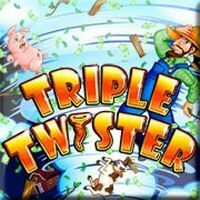 25 free games, 2500x your bet, jackpot spins and more is whats on offer for both free and real money play. 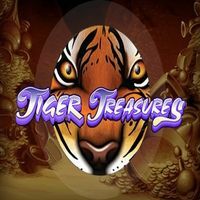 Play for free or sign up, make a deposit and take a shot at winning the ultimate Christmas prize, the jackpot.